2014 – By Ink & Co.
2014 brings a new reading goal: 65 books in 365 days. Below are the books I have read, feel free to comment to ask for reviews, ratings and recommendations, or visit my Good Reads page! 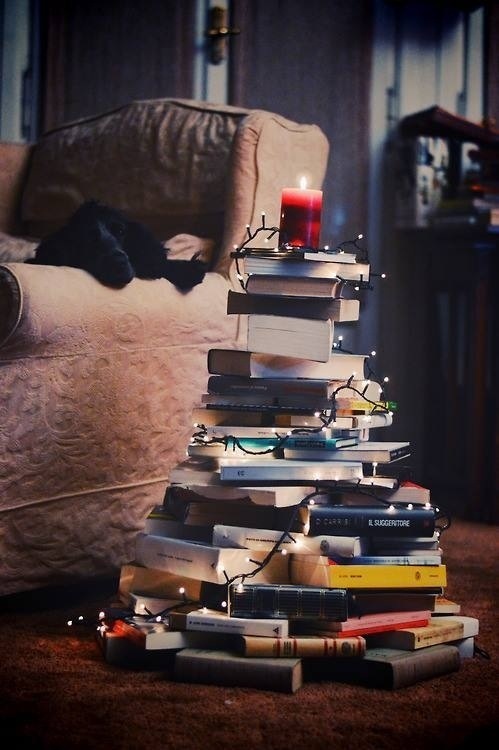 Happy Reading all! I love this idea! I have been so terrible about my reading this year, this would be a great source of motivation.